New design: Aloha, Aloha Stadium! If aloha means both hello and goodbye, then it fits the current situation in Hawaii perfectly. Old Aloha Stadium is about to go, new one is just beginning its route to delivery. 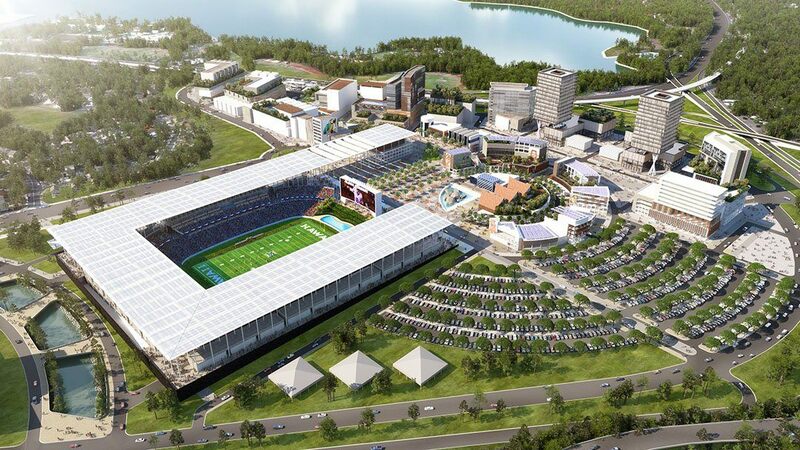 We've written some time ago about the more and more apparent need to do something with the aging Aloha Stadium. With over 40 years in operation, Hawaii's only 50,000-capacity stadium requires increasing amounts of money to remain safe for use. Since 2008 nearly $90 million was invested into the facility, but it's nowhere near time-proofed at this point. Recently delivered 181-page report suggests the stadium would actually require as much as $423 million to upgrade entirely. That's much more than a brand new one, expected to cost around $324.5 million. 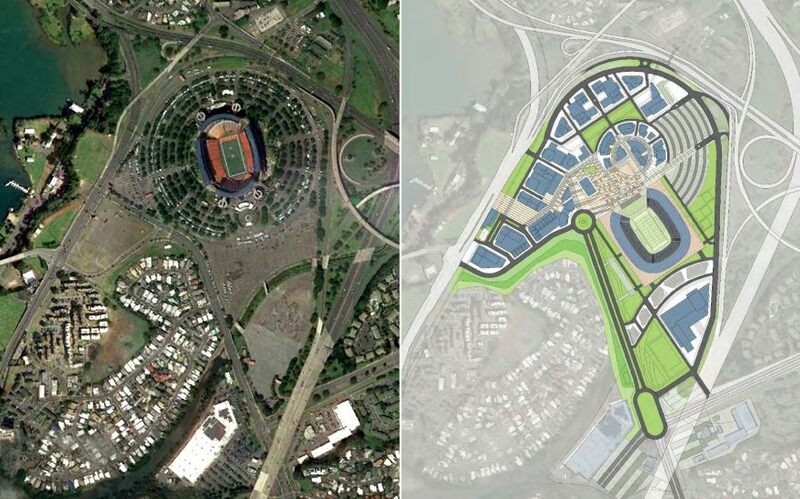 New Aloha Stadium is expected to be built just beside the old one, but not on the same spot. This way construction works won't collide with sports operations and other events. While its renderings are preliminary, they roughly represent what kind of venue is proposed. Semi-open, with airy interior and a lot of shade from the hot sun. The new stadium is proposed with majority of its seating covered, though in terms of capacity it would be significantly smaller than the current one. It's anticipated that 30,000 – 35,000 would be most suitable for Honolulu's needs, with option of quick increase to 40,000 for special events. 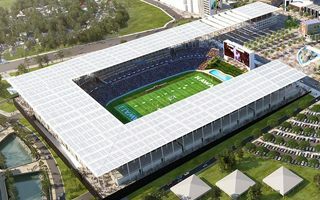 It may seem a significant step back from 50,000, but the truth is Honolulu simply doesn't need a stadium of this size. The very last even with over 40,000 people happened back in 2014 and regular attendances of local football team is below 25,000. 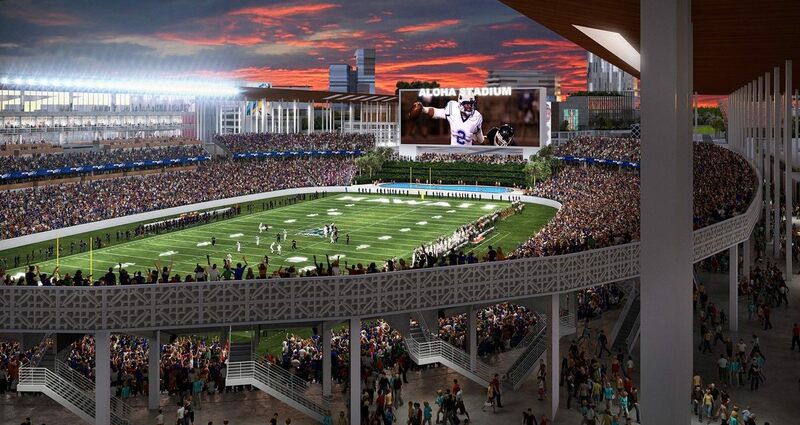 The scheme would also see a massive mixed-use complex built around the stadium generating additional revenue for stadium operations, aside from the expected 300events per year. With improved public transport, this would become a major leisure hub of Honolulu. While it sounds enticing, with suggested economic activity of up to $1.5 billion in total, the project is nowhere near certain at this point. It's expected that detailed design and planning alone would cost $10 million. Should authorities secure such funds, the entire project could become Hawaii's latest landmark in some 8 years.